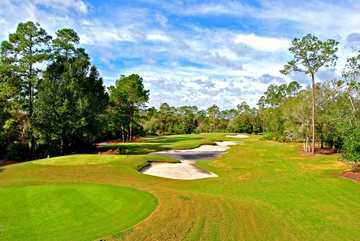 Legacy Club at Alaqua Lakes is an 18-hole golf course in Longwood that Tom Fazio has praised as among his best efforts. 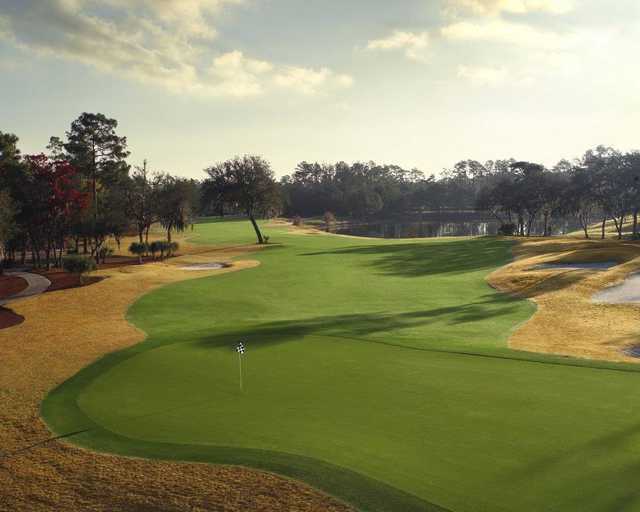 The golf course opened in 1998. Legacy Club at Alaqua Lakes was carved around a dense forest of lush, mature trees with spectacular topography, dramatic slopes, rises and knolls unique to Florida. 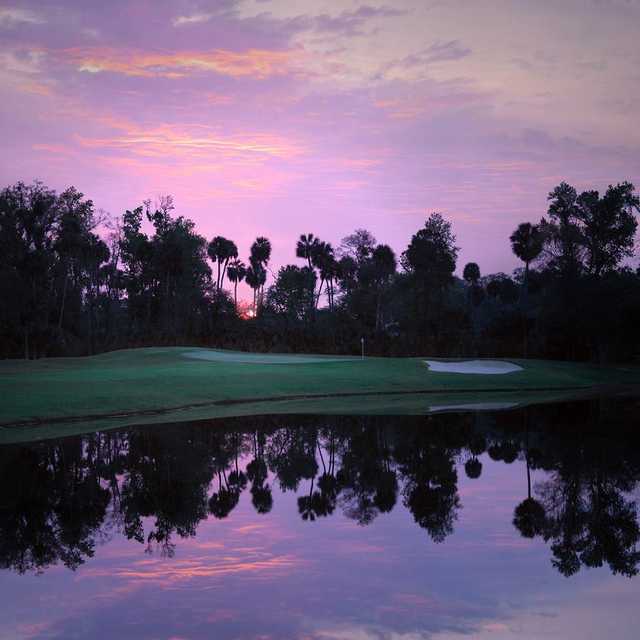 The Legacy Club is certified as an Audubon International Signature Certified Sanctuary golf course.